You’re an expert in cleaning, but you’re probably not an expert at digital marketing. That’s why it’s a smart move to hire an agency to handle your cleaning company’s digital marketing efforts. You can focus on keeping your cleaning customers happy while they focus on giving your digital marketing a boost. Of course, hiring a digital agency is no small challenge. A quick Google search for “digital marketing agency” brings up 571 million results! How many of these millions of companies truly understand what it means to work in the cleaning business? Here are some tips for choosing a digital marketing partner who’s the perfect fit for your cleaning company. Your cleaning crew wouldn’t start a job without knowing the cleaning specifications, right? The same goes for your digital marketing strategy: You must have a clear plan of action in mind before hiring someone. What goals are you trying to accomplish with your digital marketing plan? Give it some thought. You don’t need to have lots of details – your agency will help you with that – but you should at least have 1 to 3 big goals in mind. Next, you’ll need to develop a budget for your digital marketing program. Any agency you hire will want to know your budget up front – even if it’s just a ballpark. That will make it easier for them to tailor a package that’s within your budget. But there’s no set amount to spend. It depends on your goals. 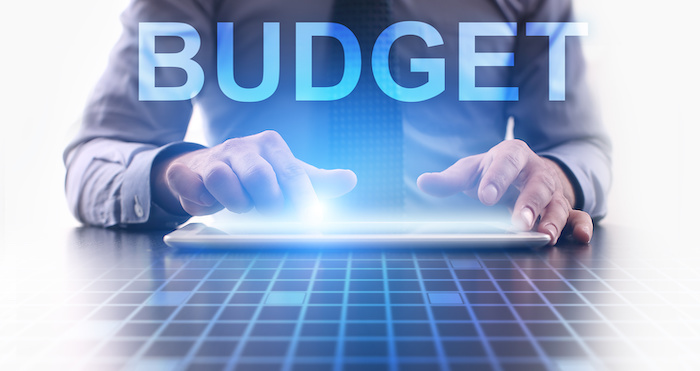 Budgeting for digital marketing is tricky, but don’t let it overwhelm you. Ask for advice from friends in the industry and colleagues who have done some digital marketing. Your budget depends on a wide range of factors, like how much competition is in your area, how close you are to a big city, and how ambitious your goals are. Here are some general guidelines to get you started. In the U.S., most companies spend between 5% and 10% of their overall budget on marketing. Research also shows that consumer services, which includes cleaning businesses, raised their total marketing spending in the past 12 months. B2B cleaning companies – those that focus on commercial cleaning rather than residential – are likely to spend slightly less overall, because it generally costs more to market to individual consumers than to businesses. This is true across all industries, not just cleaning. Fully 99% of all companies spend marketing dollars on direct expenses, like placing digital ads, and 83% spend money on social media campaigns. Between 67% and 72% of them invest in other digital agency services, like market research and analytics. Now that you have some marketing goals and a marketing budget, it’s time to explore a variety of digital agencies and see who comes out on top. Here are some essential qualities of the best agencies. Has dozens of positive reviews. Take time to look at the agency’s reviews. What do you see? Do the reviews seem authentic? It’s okay if the reviews aren’t 100% positive because that means they’re more likely to be genuine. Offers some type of free trial. A good agency provides a way for you to explore its services without a costly investment. Do they offer a free marketing check-up or a free digital business scan? These free services are a great way to test out a potential agency’s work. Is skilled at SEO. Search engine optimization isn’t just a good idea. It’s a must. Make sure the agency has SEO skills. Cares about the details. 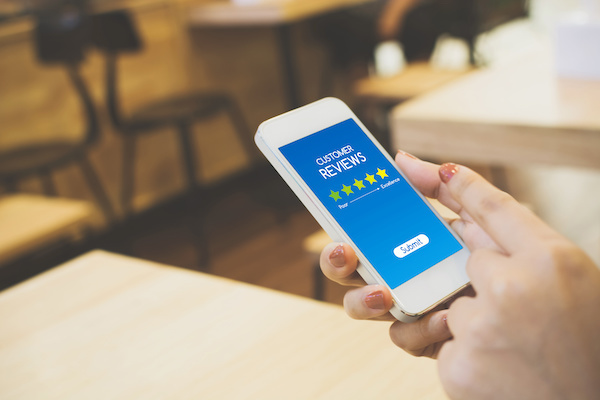 Do they seem to care about all the little details that will help your business, like getting more online reviews and business listings? These small details are a big deal. Doesn’t make wild promises. Beware of agencies that make outrageous claims and set your expectations too high. A reputable company will only promise results they can deliver, along with proof of performance. Understands the cleaning industry. This is of paramount importance. Select a digital marketing agency that has deep experience with the cleaning industry, so you can rest assured you’re always spending your money wisely. At Marketing Systems by Design, we understand your business inside and out. After all, we were founded by Jean and Steve Hanson, who owned two cleaning companies for 25 years before switching to a career in coaching and digital marketing. Connect with us now to clean up your digital strategy. We also offer a free online marketing check-up that will change the way you think about digital marketing.